Embark on this powerful journey. Kick your sugar cravings and bad habits and start living a healthy, balanced lifestyle. Challenge yourself by pushing the boundaries with support of an amazing community! Surround yourself with a highly energised community making friendships and memories along the way! 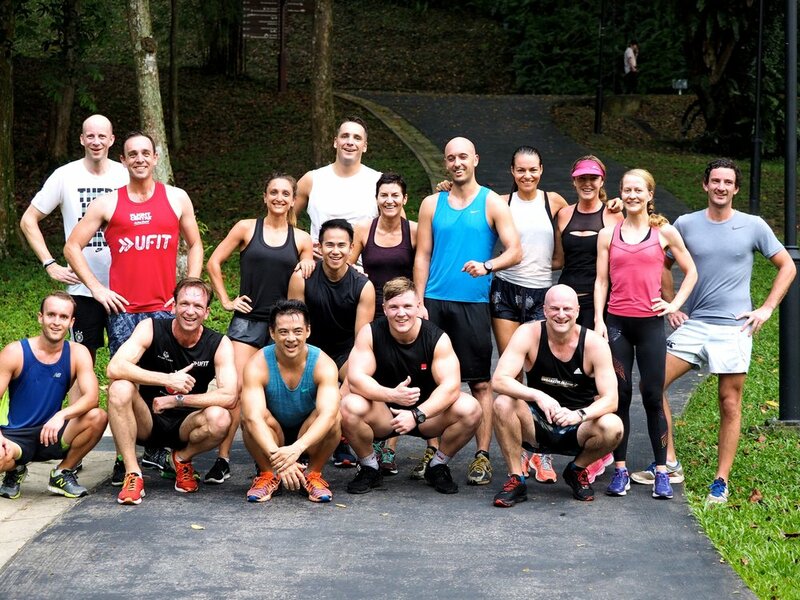 Singapore's premier outdoor training specialists. 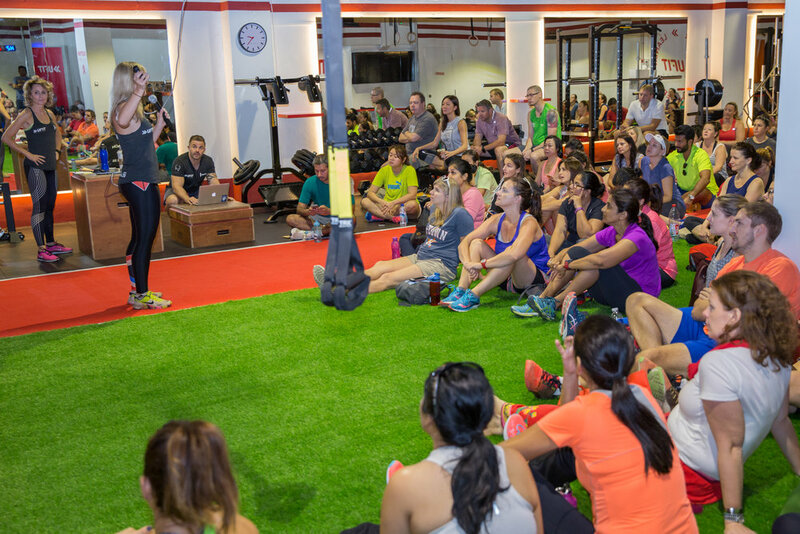 Join our infectious, fun loving community with 80 sessions weekly at 12 locations with highly qualified coaches. All of our sessions are fun, exciting and energetic group outdoor workouts. 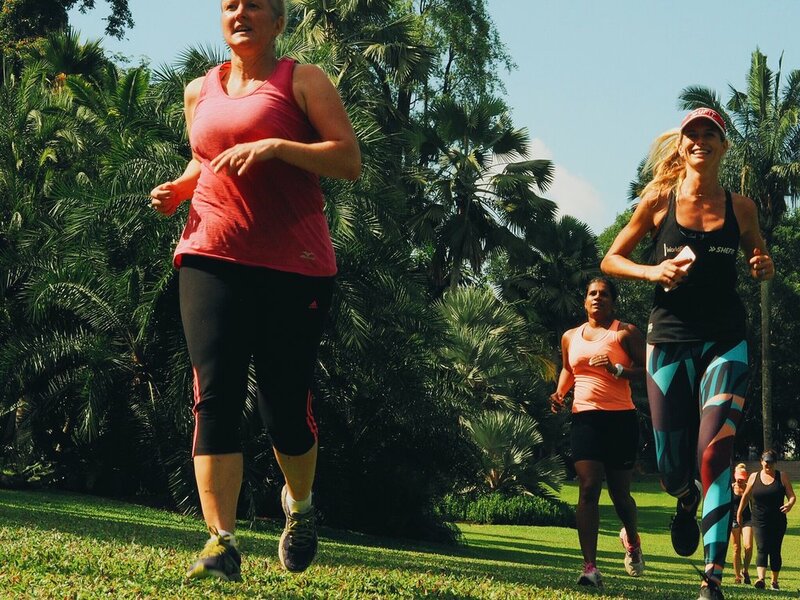 Singapore’s premium outdoor fitness provider with more than 80 sessions a week in Singapore’s most beautiful locations. Boxing, Bootcamps, Yoga, Outdoor HIIT training and Running sessions to cater for all levels. Female only sessions lead by female instructors, designed to shape and strengthen your body giving you that extra confidence. Fat burning, life changing and motivational you will be part of an amazing Community of women which extends to all areas of life. 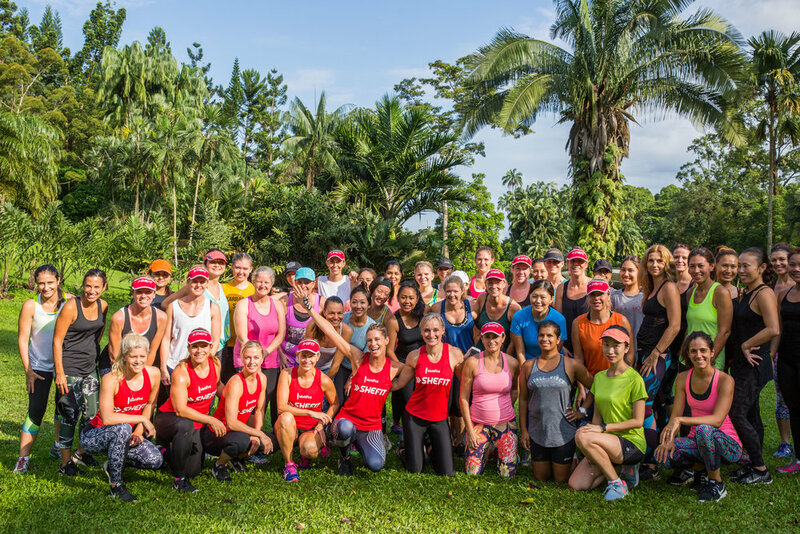 Combining the energy of the outdoors, the motivation of the group and a tough love approach, classes will challenge your boundaries and kick your fitness level up a notch. Using exercise techniques aimed at developing strength and cardiovascular fitness, agility and flexibility. From the first time novice to the fitness fanatic every workout is guaranteed to be challenging and fun while you work towards your personal best.